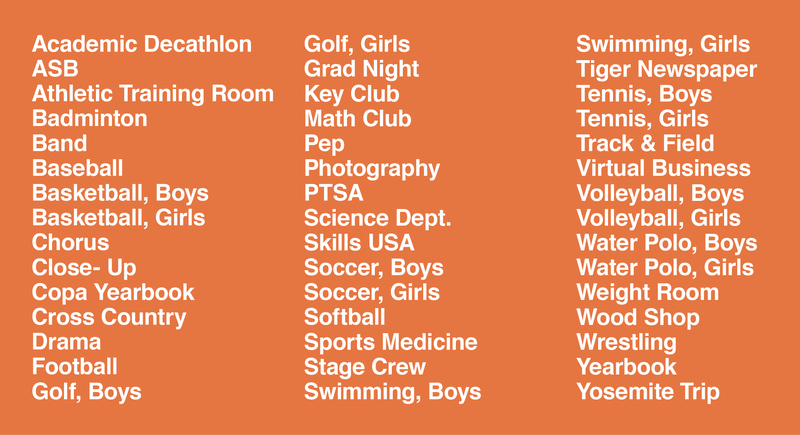 We’re making it easy to support the Booster Club and the 50 clubs, activities and teams that benefit from your donation. Remember this is tax deductible and 100% of your donation goes towards enriching our students SPHS experience. Donate below or fill out the Booster Club Membership form. Option A: $50 Membership with your donation helping to fund the overall efforts of the Booster Club. Option B: $50 Membership plus an additional amount that you can designate exactly which club, activity or team that you would like your donation applied towards. Thank you. Your donation makes a difference – without our community’s help the clubs, activities and sports at SPHS would not be possible. If you have any questions regarding the Booster Club membership or would like to learn more about the programs and how you can become involved, please contact the Booster Club Membership Chair.